I'm really excited to share a review of a new cookbook with you today that I think will really speak to a lot of you. Green smoothies are (and have been) "all the rage" in recent years, but there are few cookbooks that really offer green smoothies in a healthy, whole foods way like this one does. However, The Best Green Smoothies on the Planet is packed full of very healthy, nutrient-rich smoothies that you can feel good about adding to your green smoothie recipe collection. Tracy Russell creates delicious recipes out of common household ingredients such as bananas, spinach, celery and cinnamon, leaving you with wonderful smoothies that are low in fat, high in nutrients, and absolutely delicious going down. The book is broken up into two parts. The first part of the book gives a basic introduction to green smoothies, their nutritional benefits, how to make the perfect green smoothie, and what types of ingredients are best for green smoothies. 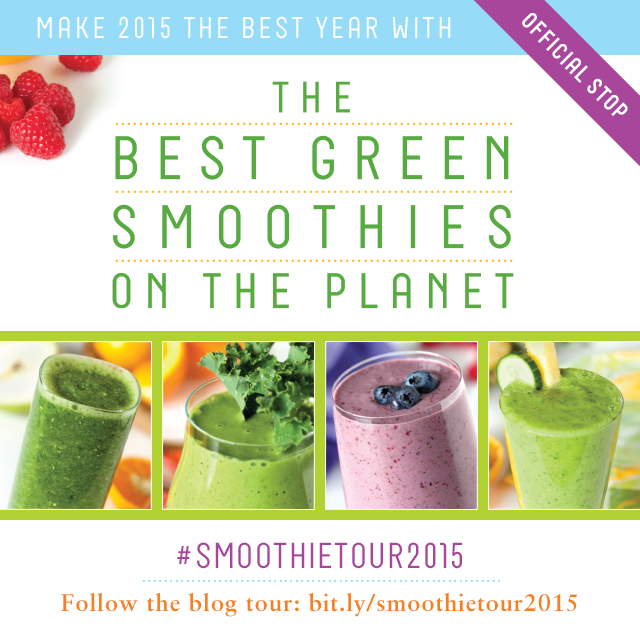 The second part of the book is full of smoothie recipes, divided into nine different chapters. 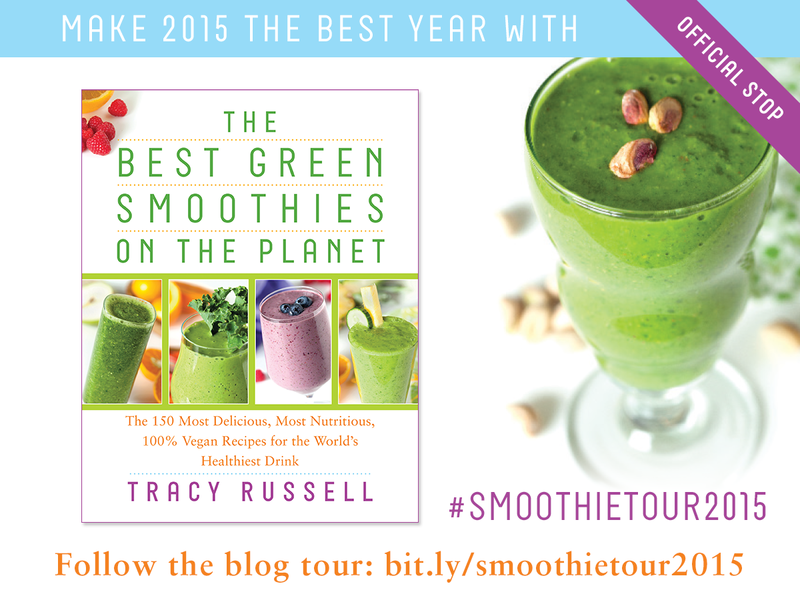 There's a chapter each for detox and cleansing smoothies (perfect for this time of year! 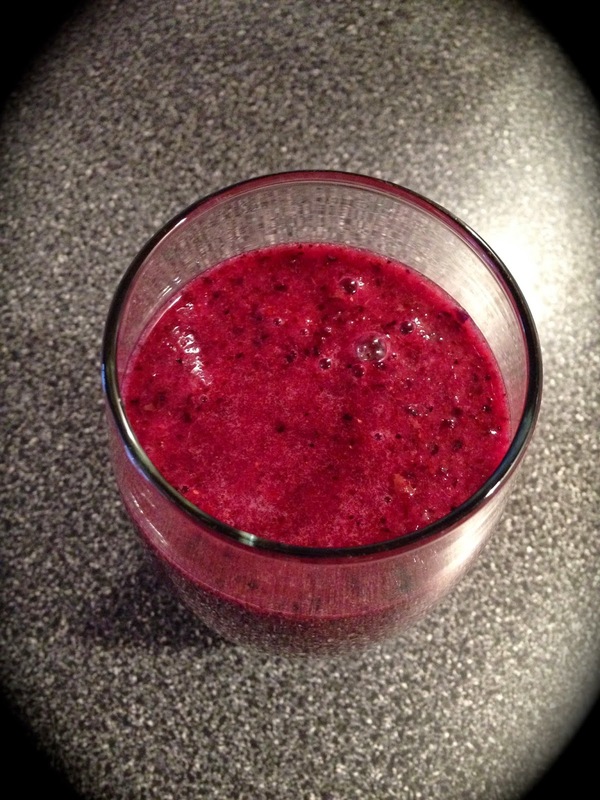 ), fitness and energy green smoothies, and heart-healthy green smoothies. 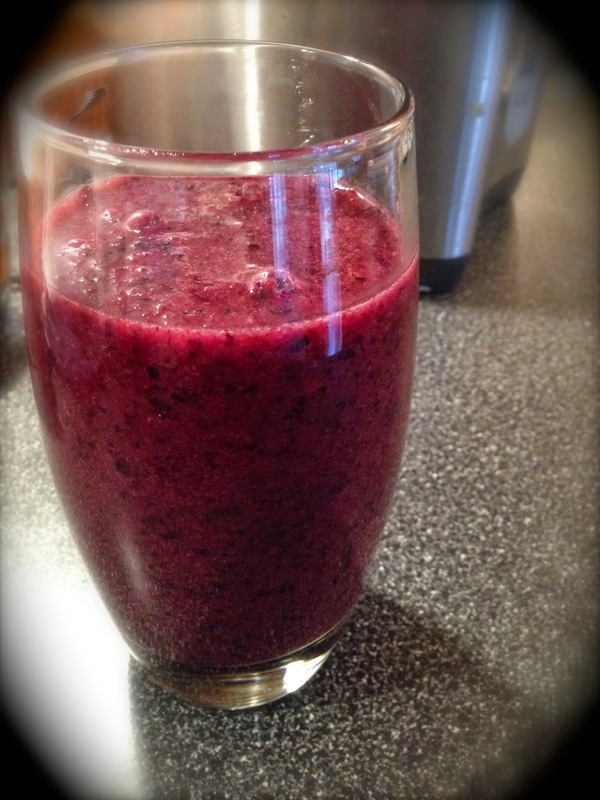 I want to try nearly every single recipe in the book, but today I get to share with you the Spiced Blueberry and Pear Smoothie, found in the weight loss smoothies chapter. This is a great book, and it's obvious that Tracy really put a lot of thought and research into creating it. There are no pictures, but because the smoothies are so easy to put together, you'll be looking at your own smoothie in just a matter of minutes, so no picture is necessary! Adding spices to smoothies is a great way to add a lot of flavor without adding additional calories. Frozen wild blueberries are a great low-calorie fruit that is loaded with 25 percent of your recommended daily value of fiber and 12 percent of your recommended daily value of zinc— with only 80 calories!